Our Security Onion onsite class is expanding to 4 days! This first 4-day session will be in Atlanta GA. If you register before February 13, you can use the following discount code for $500 off! If you normally restart Bro with "sudo broctl restart", this will restart Bro as root. 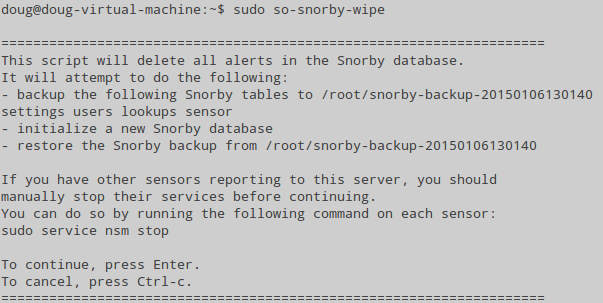 To restart Bro as a non-root user, please use "sudo nsm_sensor_ps-restart --only-bro" instead. We have a new version of sguil-db-purge which should help prevent your Sguil uncategorized events from getting out of control. 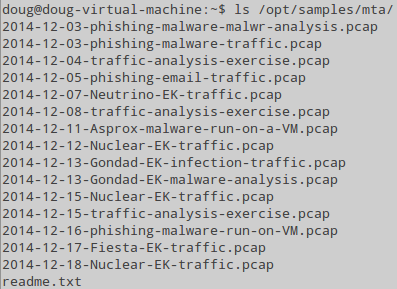 sguil-db-purge now adds a new configuration parameter to /etc/nsm/securityonion.conf called UNCAT_MAX (and sets it to 100000 by default). If the number of Sguil uncategorized events is higher than UNCAT_MAX, then sguil-db-purge will categorize the oldest events until UNCAT_MAX is reached. I've packaged this new version and it has been tested by David Zawdie (thanks!). The first run of Security Onion 101 sold out quickly, so we're going to run another session of the same class on Thursday, February 5. It will be later in the day to be more convenient for folks on the US West Coast. SaltStack has updated their salt packages and I've updated our securityonion-onionsalt packages. 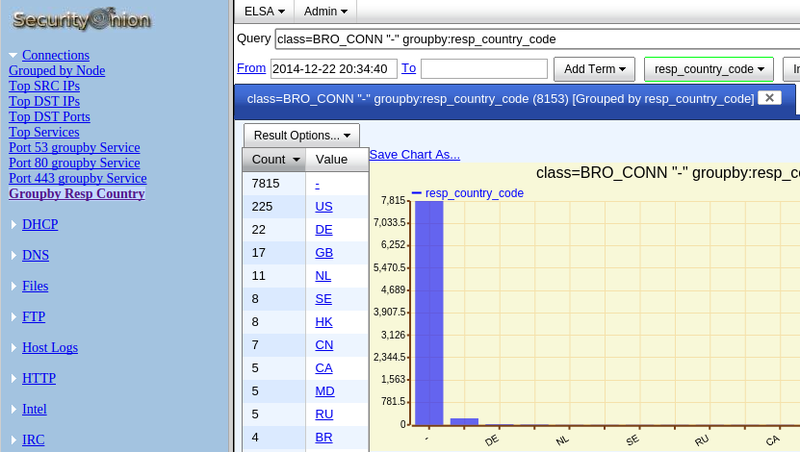 I've packaged Suricata 2.0.6 and it has been tested by David Zawdie (thanks!). Many folks have asked about online training. Our first online training session will be a 3-hour introduction to Security Onion and will be next Thursday, January 22. The new packages are now available in our stable repo. 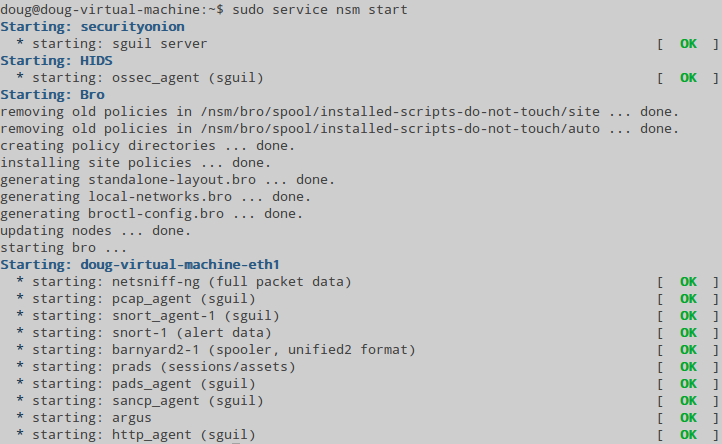 You'll need to use "sudo apt-get install" to install them as shown in the screenshot above. These new packages have been tested by David Zawdie (thanks!). I've packaged Suricata 2.0.5 and it has been tested by David Zawdie (thanks! ).